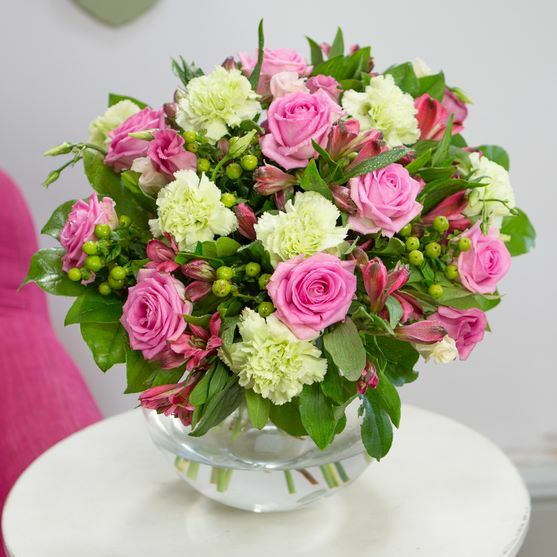 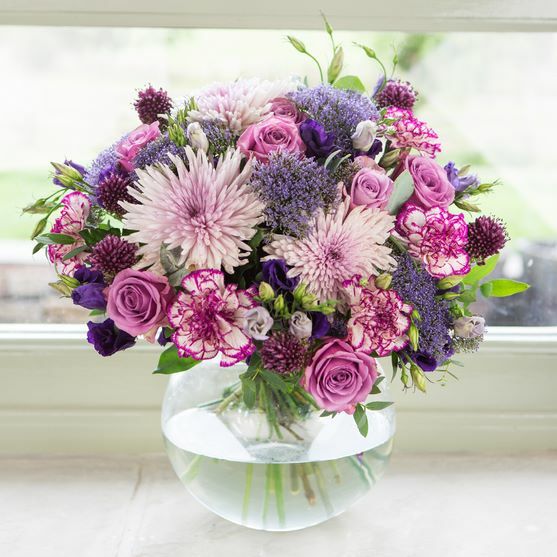 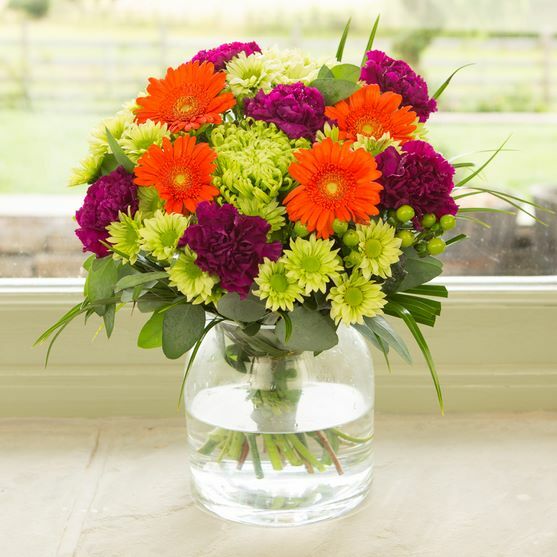 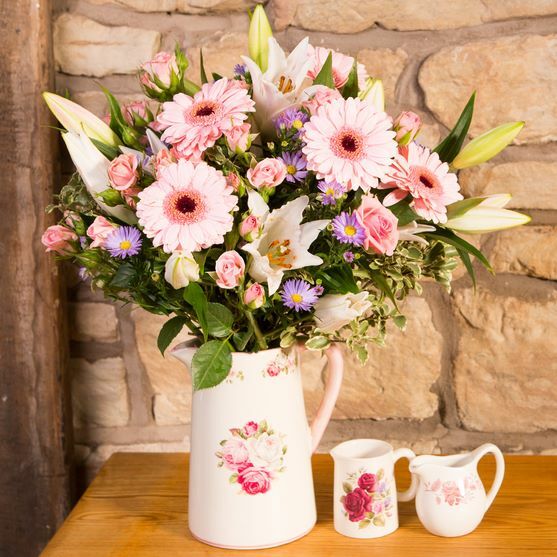 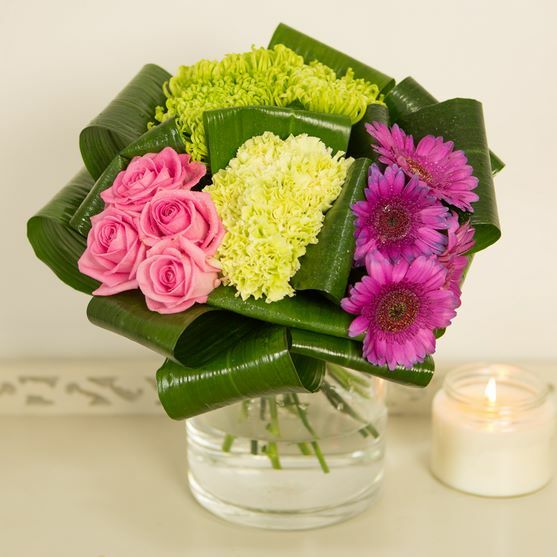 iflorist are dedicated to making people smile through the gift of flowers. 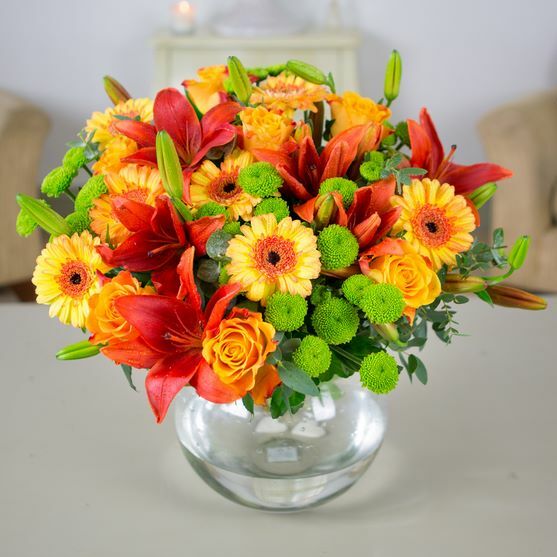 Sending flowers throughout the UK and right around the world has never been easier thanks to their same day and next day service. 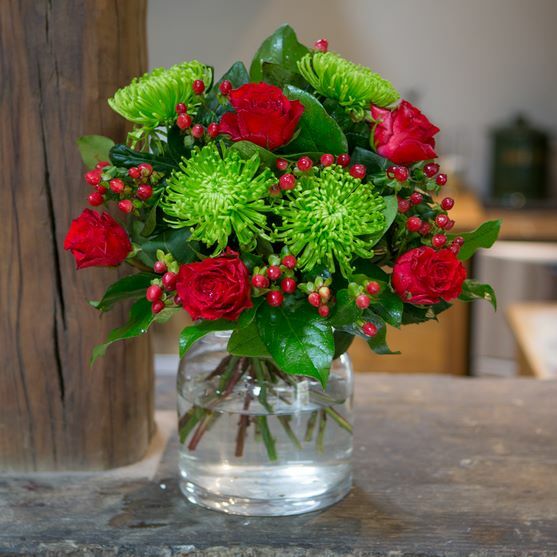 Order online with the minimum of fuss from your computer, tablet or mobile device and let their team of skilled flower advisors and trusted florists take care of your delivery from start to finish. 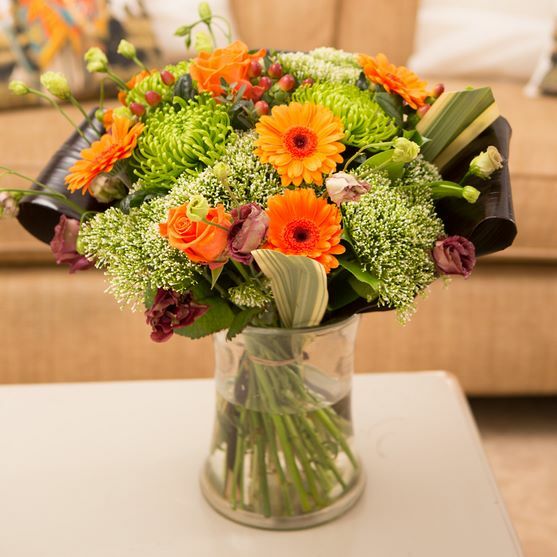 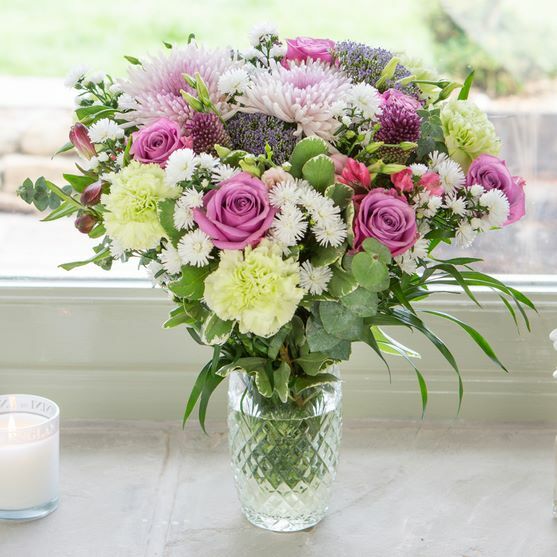 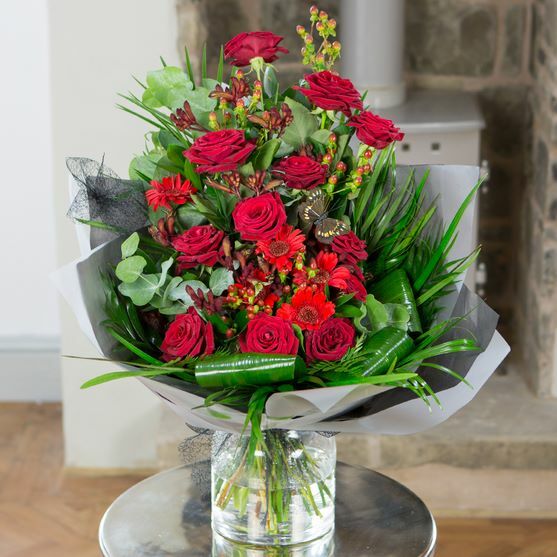 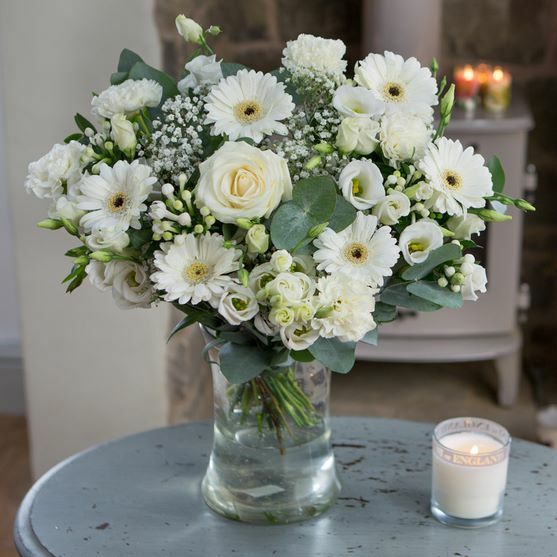 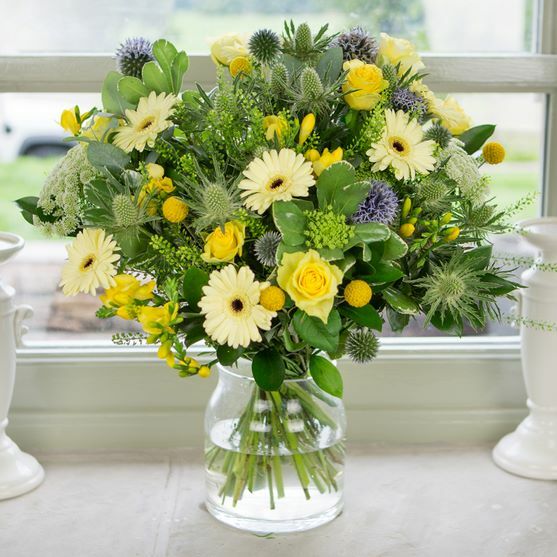 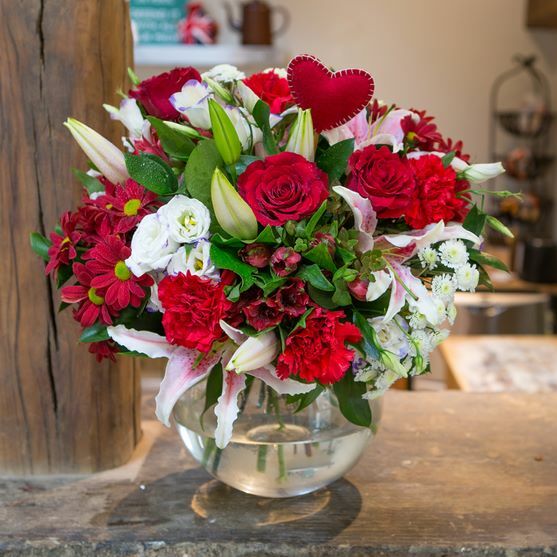 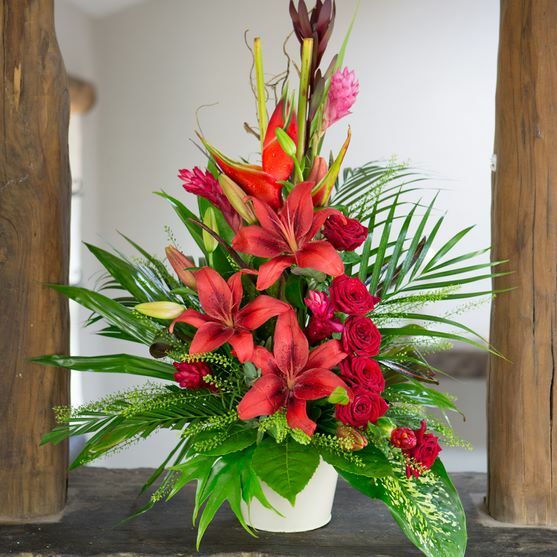 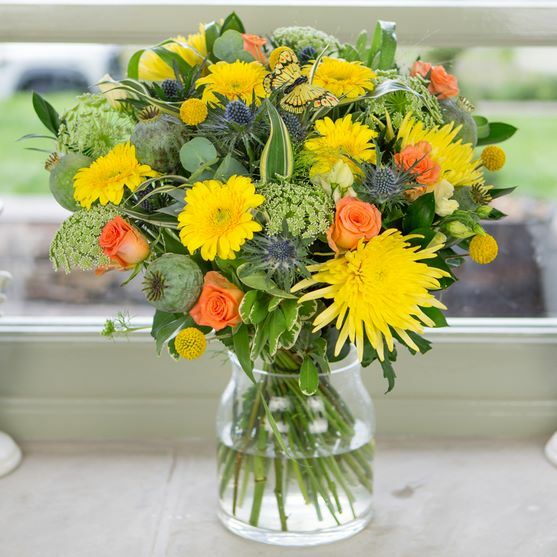 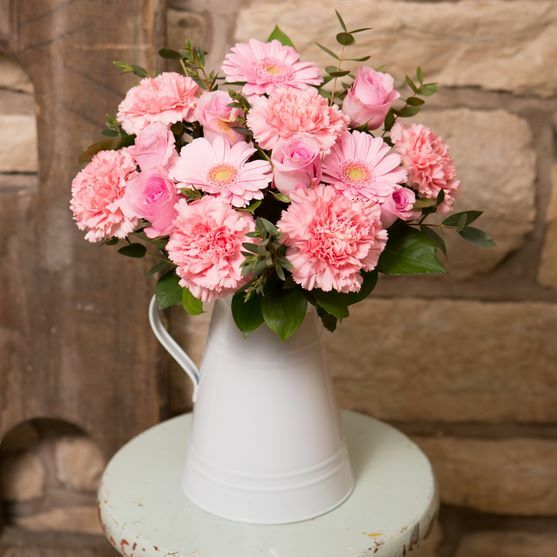 iflorist are uniquely poised to offer all aspects of floristry and flower delivery, from same day flowers delivered in as little as 4 hours, to next day flowers and a range of unbeatable value flowers by post. 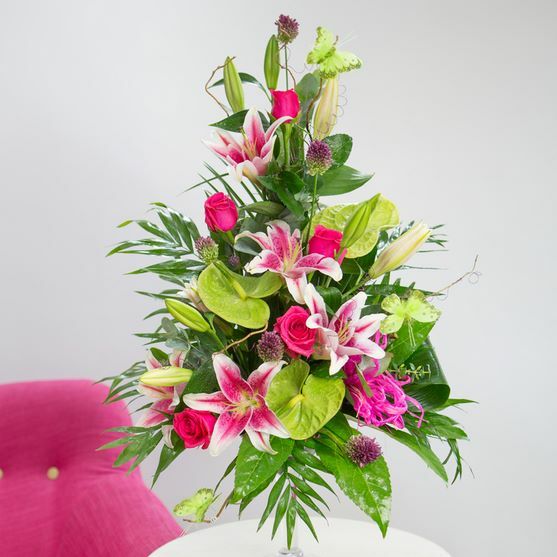 We currently have 78 products listed for iFlorist UK, that's 78 opportunities for you to save money!